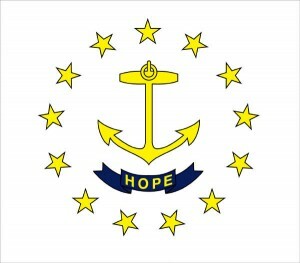 RhodeIslandConCon.info has launched an FAQ to address questions about both Rhode Island’s upcoming state constitutional convention referendum and state constitutional conventions more generally. State constitutional conventions are a subject on which popular ignorance is common. One poll found that more than 50% of Americans don’t even know their state has a constitution. Only a tiny fraction of Americans have lived during their adult life in a state that has convened a state constitutional convention. Of those, most are above the age of 65. The last state constitutional convention in the United States was in Rhode Island, one of the smallest states, thirty years ago–the longest stretch in U.S. history without such a convention.